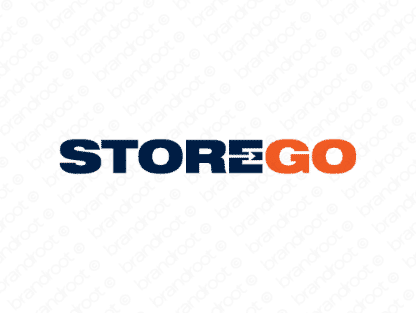 Brand storego is for sale on Brandroot.com! Cleverly combining "store" and "go", this name projects in efficient and capable feel. Storego is snappy and attractive with unique opportunities for retail and shopping brands or physical and digital storage solutions and services. You will have full ownership and rights to Storego.com. One of our professional Brandroot representatives will contact you and walk you through the entire transfer process.